Can You Eat Out On The Keto Diet? - Project: Me! Are you TOTALLY READY for a lifestyle change? 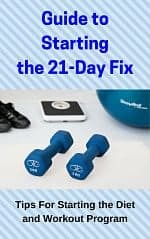 Here's your FREE Guide to Starting the 21-Day Fix. GRAB IT NOW and let's reach our #bodygoals together! 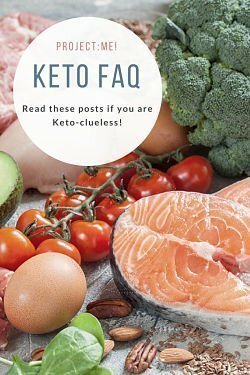 Home » Health and Fitness » Ketogenic Diet » Can You Eat Out On The Keto Diet? Can You Eat Out On The Keto Diet? Note: At no cost to YOU, I use affiliate links in my posts to generate income. 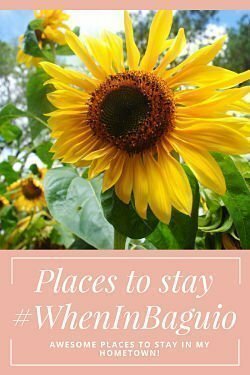 Learn how this blog makes moneyAnd how YOU can do it, too! This is absolutely nuts, but as expert dieters (I am very sure you, like me, have probably tried a million diets already! ), I believe that to make a diet work, eating out on the Keto diet should not be happening. You should stay at home, prepare your food from scratch, and feel proud of yourself because you are being serious in your lifestyle chance. But in real life, there are moments – in my case, every moment – that this is not just happening. And so, you let life take its course – you eat out if you can’t prepare your keto food from scratch. BUT! If you are eating out in a burger joint, because omigosh, you missed burger sooo baaad, you can still stick to your keto diet by ordering something from the menu, but without the bun or tortilla. I know! What would hamburger be without the bun! But! It is called hamburger but has no ham (and I can hear your collective groans right now hehe), so what I am getting into is that the bun or tortilla (if you love Mexican food), along with the vegetables (although you are okay with the vegetables) are major carbs! For fajitas, just pick on the chicken and veggies , and uh, ok, get some (not a lot) of the salsa, too. Just avoid the tortilla. Filipinos can’t live without rice. All meals must have rice. READ: What is Keto Coffee? Lately, pasta has replaced rice. But still! 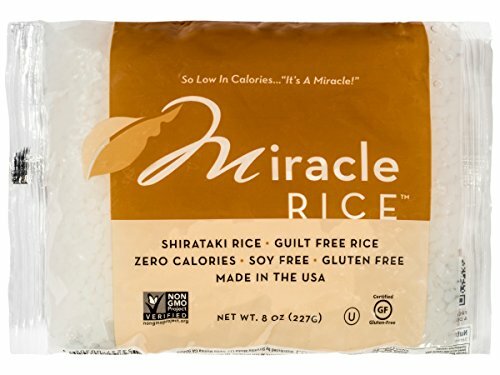 If you are serious with your keto diet, avoid the rice. 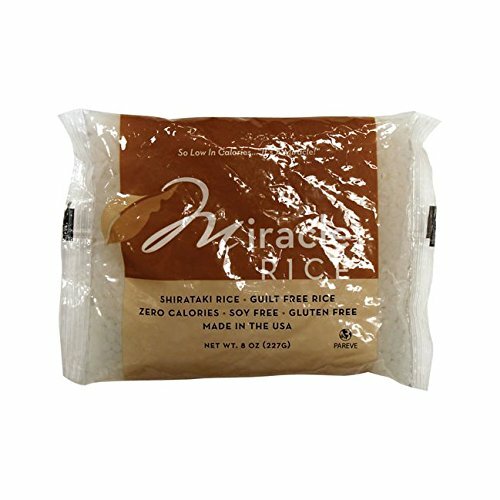 Just avoid rice or pasta if you have not brought some Miracle Rice with you. Rice and pasta add a lot of carbs you should not be getting on the keto diet. So you are missing your rice or your pasta that you would like to swipe your friend’s pasta really bad. Concentrate on low carb salad or veggies instead. A lot of restaurants give in to your wishes of extra veggies or or salad if you asked them. And if you are going fastfood, get a little salad along with your grilled sandwich, and IGNORE the fries, even if she upsizes it to massive proportions. Fastfood restaurants are the bane of your keto diet. They offer less options overall and hey, they rarely give in to your request to replace your veggies with fries. This does not mean that you will need to stop your keto diet. Here are suggestion on how to eat out at a fastfood chain while on the keto diet. When you go to a burger joint, you have two main options: you can either get a chicken sandwich or a cheeseburger. If you can, try to get a chicken sandwich since they tend to be a little healthier than burgers. Ask for a grilled chicken sandwich instead of one that is breaded if it is an option, and of course don’t have the bun. These burger joints also usually have some type of salad, so you can either get a side salad or forego the burger altogether and get a big salad. Just don’t use the croutons and be careful with the type of dressing you use. At Wendy’s, you have many of the same choices, though they do tend to be better with their salad options. On occasion, you can also choose to get a small cup of chili, but don’t eat the crackers. While their chili does have some carbs, it is still less than something with breading or having French fries. If you can choose a sandwich shop, you are probably going to be better off. This is a good option because you are building the food item yourself, so you have complete control. Many sandwich shops, like Subway, allow you to create a salad or wrap instead of using a big roll, so that helps you remain on keto. 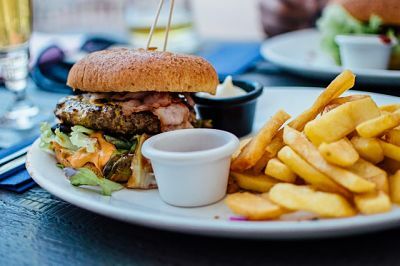 Do you avoid eating out while on the keto diet? Are you TOTALLY READY for a lifestyle change?This book may just help you! GRAB IT NOW and let's reach our #bodygoals together! 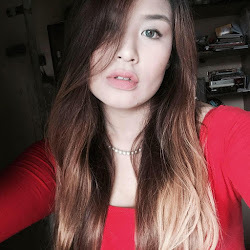 I Tried SugarBearHair Vitamins For My Damaged Hair! 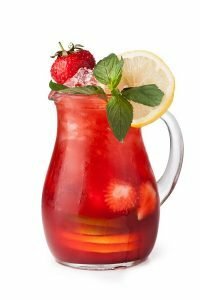 Could the Real Secret to Weight Loss Be Something as Simple as Tea?